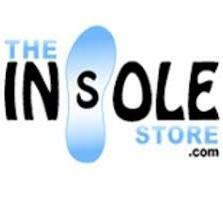 The Insole Store carries the Internet's largest selection of orthodics, insoles, inserts, sandals and shoes. This includes a large selection of men's, women's, and children's lines from over 20 different brands. You'll find hard to find sizes for those that have extra large or wide feet. Free shipping is always provided for orders of $20 and above!